Nice! I love denim shirts!!! I love button ups, they go so well with everything. 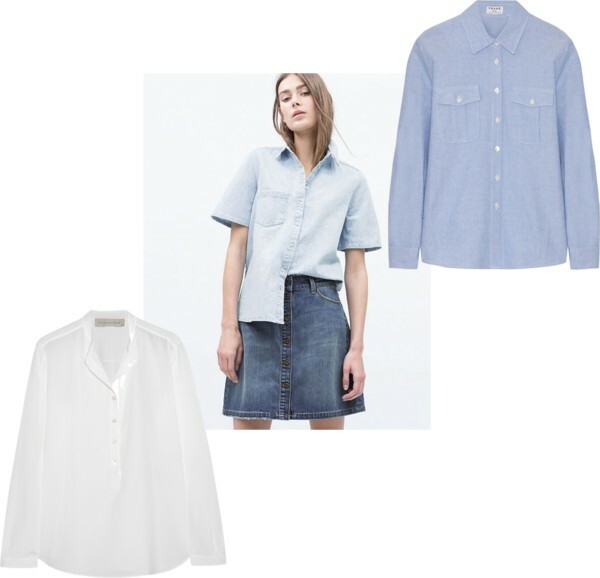 Gotta love a white shirt for the summer, so fresh and flattering! Great finds!! everyone loves a good deal, I am all about this shirt style! You have a great blog, Keep up the good work. I am following you on Bloglovin and g+. Have a lovely day. Great picks, love all of them!